Every machine/object, process, system or body constantly emits thermal energy to the environment in the form of invisible radiant energy. As an object heats up, it will radiate more and more energy from its surface. 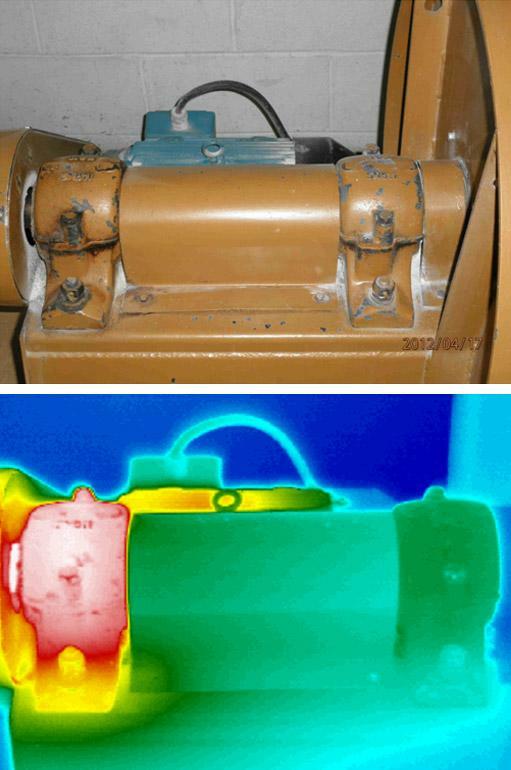 The technique for making infrared radiation visible is called Thermal Imaging or infrared Thermography. 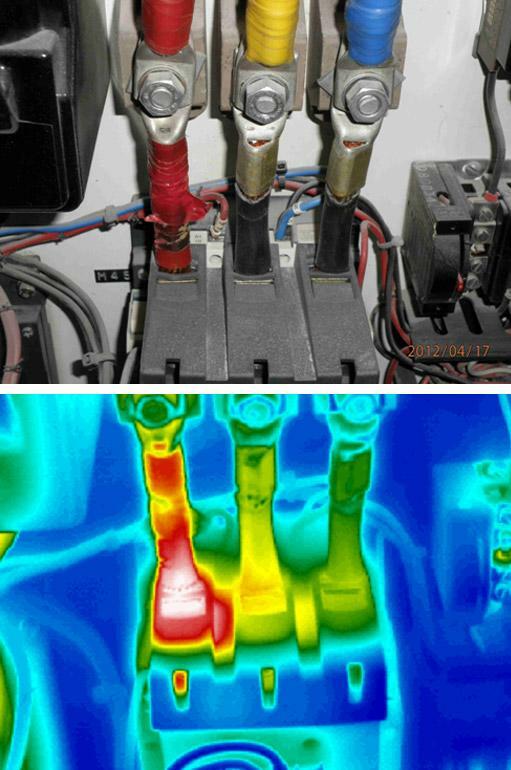 Thermography - How does it work? 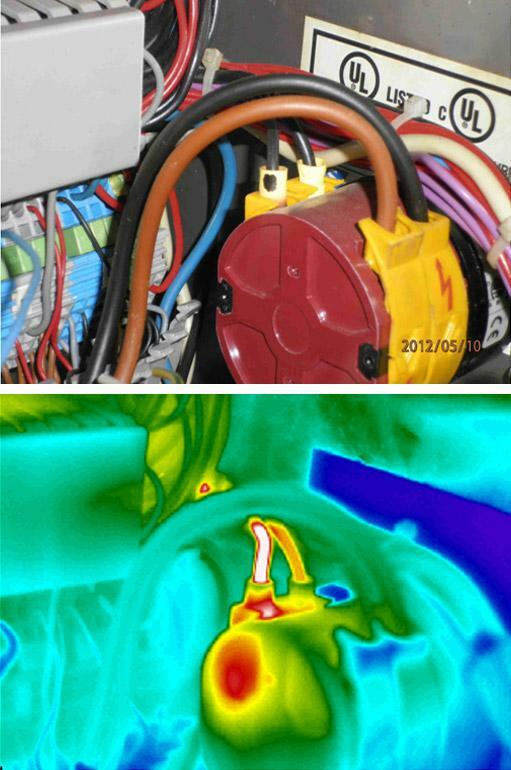 Thermography is the science of obtaining images of the heat distribution of an object. 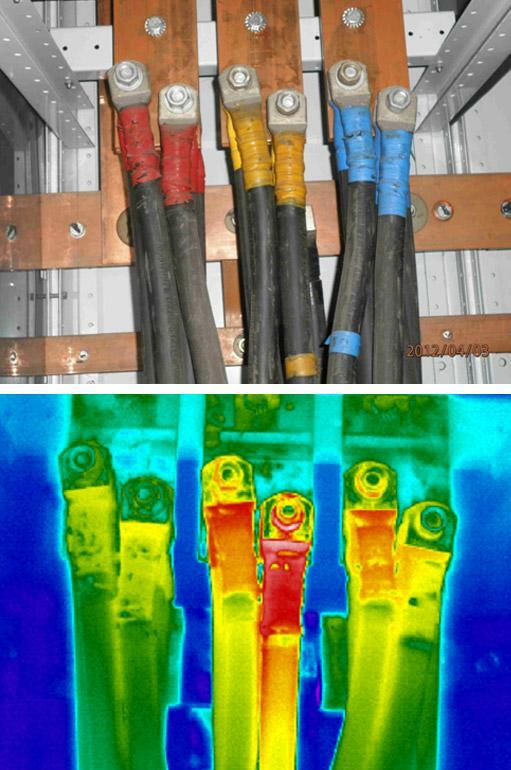 Thermography is a passive technique i.e. it examines the energy emitted by an object without any need to stimulate or touch it in any way. 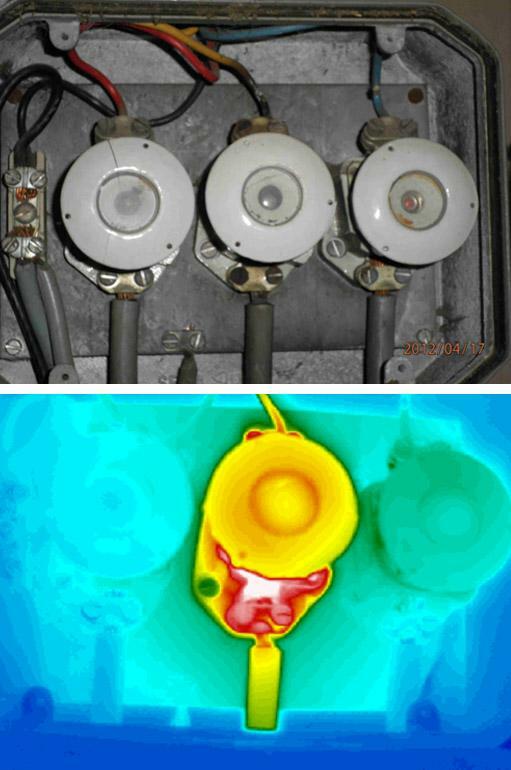 Thermography Inspections usually take place at typically 1-15 metres distance from the object. Since inspections can be made whilst the component is under full operational conditions, there is no loss of production or downtime.